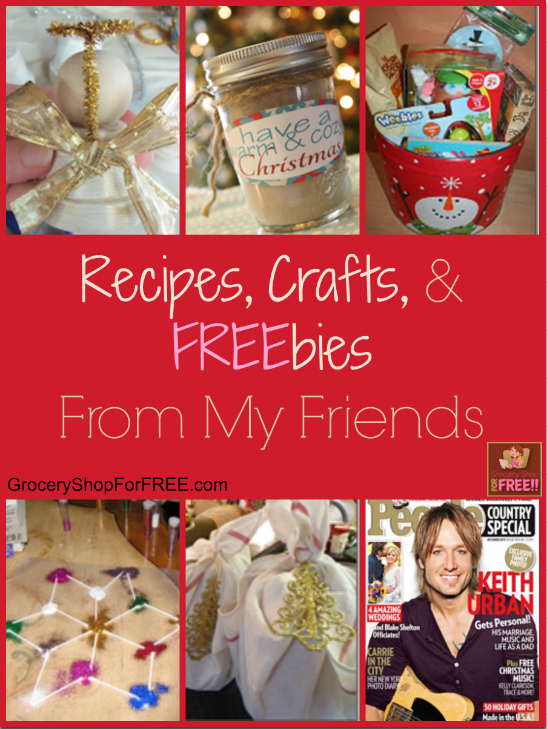 Recipes, Crafts And FREEbies From My Friends Around The Web! You are here: Home / Great Deals / Christmas Deals / Recipes, Crafts And FREEbies From My Friends Around The Web! I’d like to share with you some of my favorite holiday posts from my friends! Ann at Ann’s Entitled Life has 15 Christmas Cookie Recipes! Renae at How To Have It All made these cute Angel Bells! Kelly over at Kansas City Mamas wrote this great post: After Christmas Shopping, It isn’t Just Wrapping Paper! Sara from Saving For Someday and her daughter did this video/post: Hanukkah Crafts! Tamona, from Tamona’s Tips shared this video on her site: Holiday Planning Tips! 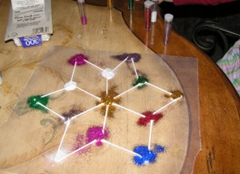 Karen, at Saving The Family Money shared this Q-Tip Snowflake Craft! Courtney at My Crazy Savings shared this great recipe: Old Fashioned Butterscotch Cookies! 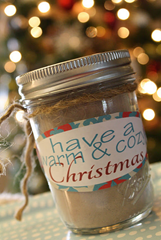 Emily at 52Mantels has this fun gift idea: Candy Cane Hot Cocoa Mix Plus Free Printable Tags! 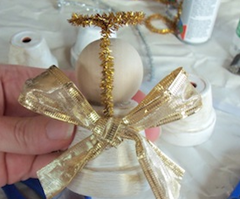 Susan at Permanent Posies has a great post all about: Fun Semi-Homemade Christmas Gifts! 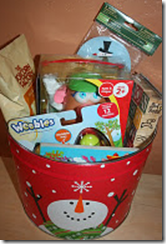 Alecia at From Foodie With Love has a great post on using stockpile items for Last Minute Holiday Gift Ideas! 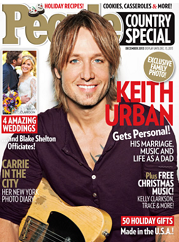 Alli at Couponing For 4 has 8 FREE Holiday MP3 Downloads!